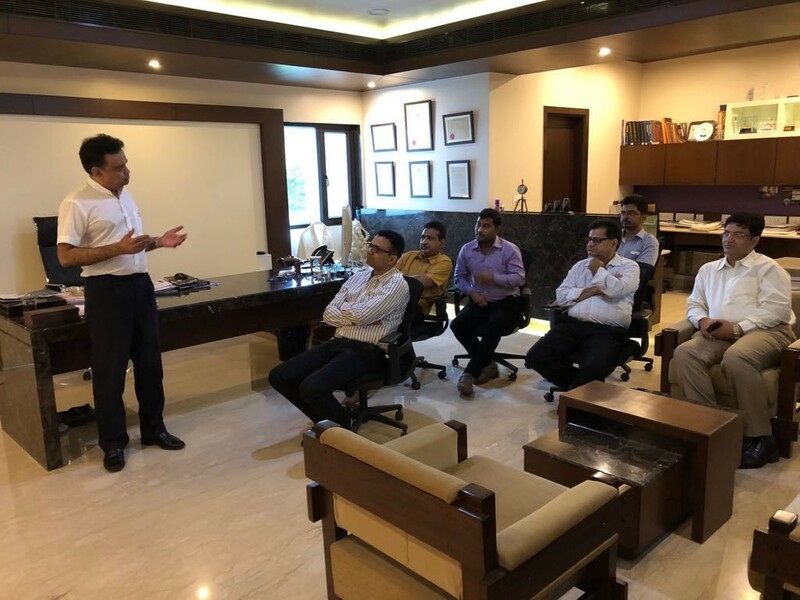 Welcare Hospital derives its identity not only as a healthcare delivery platform par excellence, but also as a national and international level teaching platform where the next generation surgeons from across the country visit to learn the latest in surgical techniques. Abbott a multinational pharmaceutical company conducts a regular educational program for doctors in India. 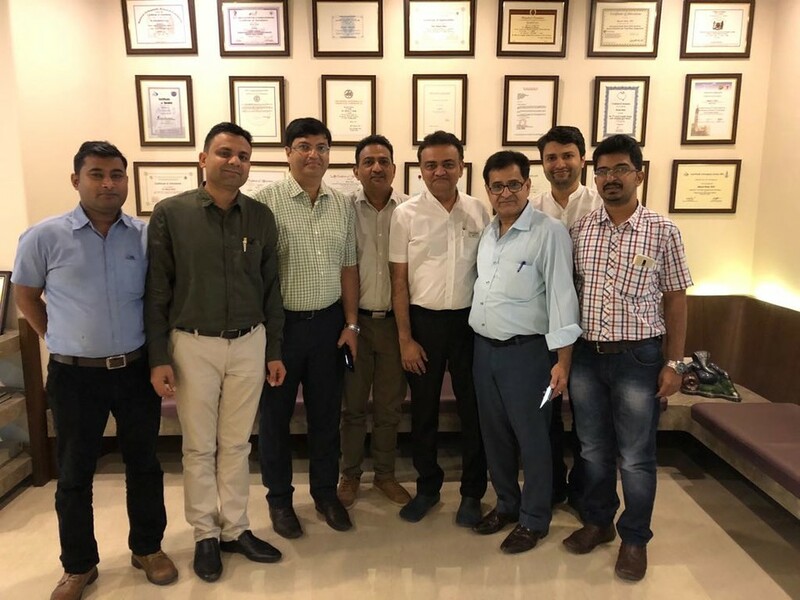 In partnership with Welcare Hospital, it recently offered this opportunity to surgeons from Rajasthan and South Gujarat to have a two days visitation and Welcare Hospital under the tutorship of Dr. Mody. 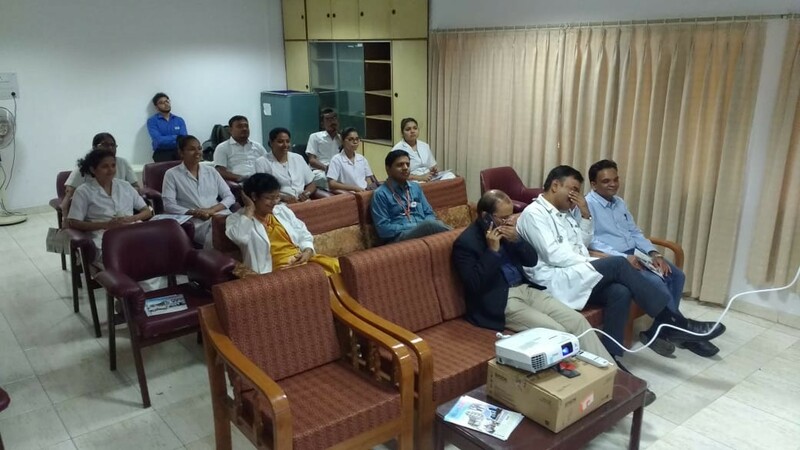 The visiting surgeons witnessed live surgeries being re-laid from the state of the art operation theatres straight into the teaching rooms at Welcare Hospital. Dr. Mody explained the nuances of every surgical step as the live surgeries progressed. This was followed by the lecture by Dr. Mody. The Meril Academy at Vapi is an internationally benchmark education platform set up by Meril Life Sciences Pvt. Ltd., which is a medical device manufacturing company. It regularly conducts national and international level education programs for the doctor’s fraternity. Healthcare delivery in India is achieved through a very heterogeneous mix of hospital platforms – Government hospitals, large corporate chain hospitals, 15-20 bedded private nursing homes and now a new class of hospitals. This new class consist of doctor – entrepreneurs who are taking the lead in putting up relatively large typically 100 bedded, standalone modern and professional hospital platforms. 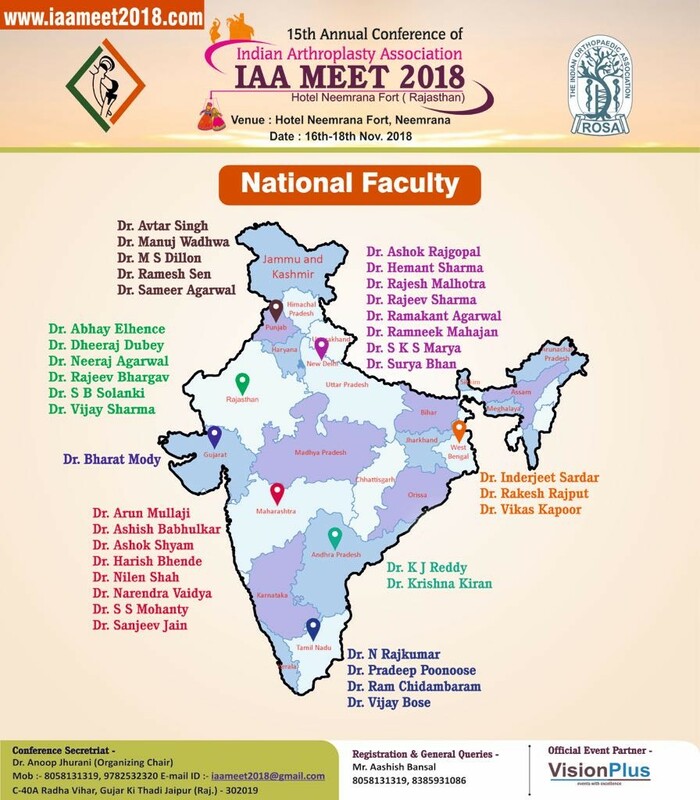 These hospitals have a unique blend of the strength of large corporate chain hospitals and yet have the ethos of doctor focused and driven contact with the patient. It allows the hospital and the patient to retain the doctor-patient emotive contact and the flexibility of helping individual cases in different ways including financial discounts. However, it is indeed a leap of faith for the individual doctor because the financial and operational dynamics of scaling up from a small nursing home to a large and modern infrastructure equipped hospital are completely different. 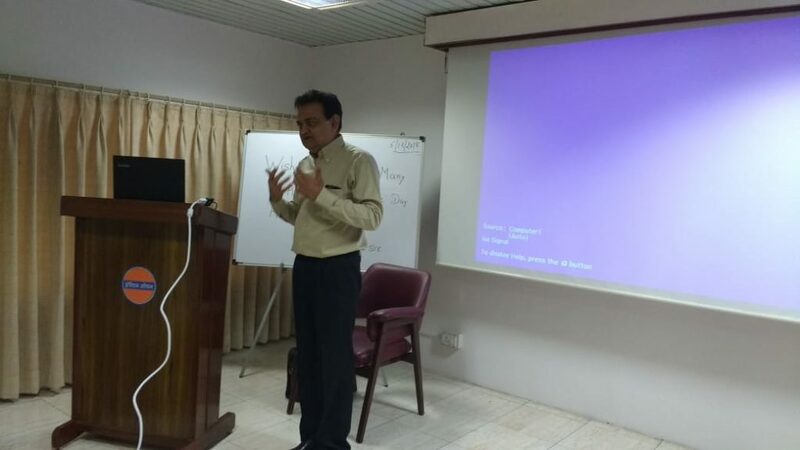 The Meril Academy in association with XLRI, our country’s one of the oldest School of Management from Jamshedpur had organized a two days teaching seminar for doctors from all over India to give them insights into the challenges of Crossing the Rubicon from a small nursing home to a large hospital. 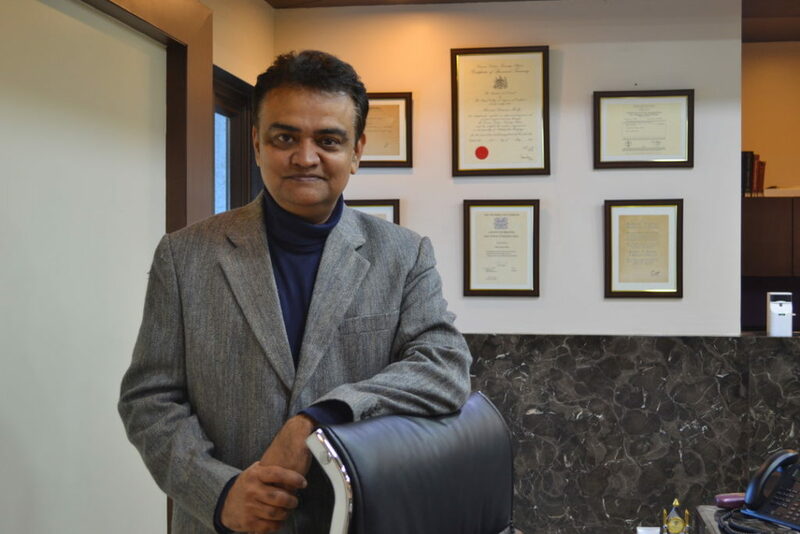 Dr Bharat Mody is considered a Guru not only in the field of orthopaedic surgery, but also in the area of entrepreneurship in the hospital industry. The Welcare Hospital promoted and established by him has become an iconic example of the new class of hospitals mentioned earlier. 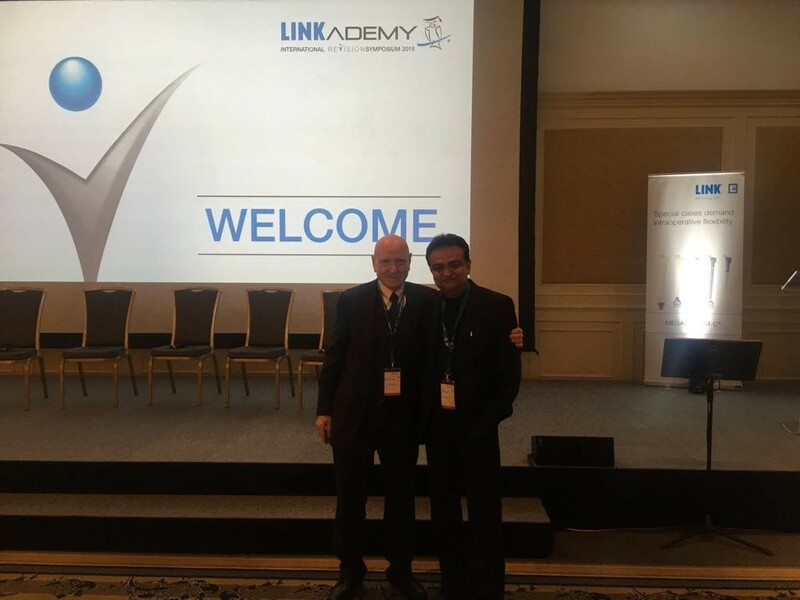 He was invited by the Meril Academy to deliver a keynote lecture to the audience. 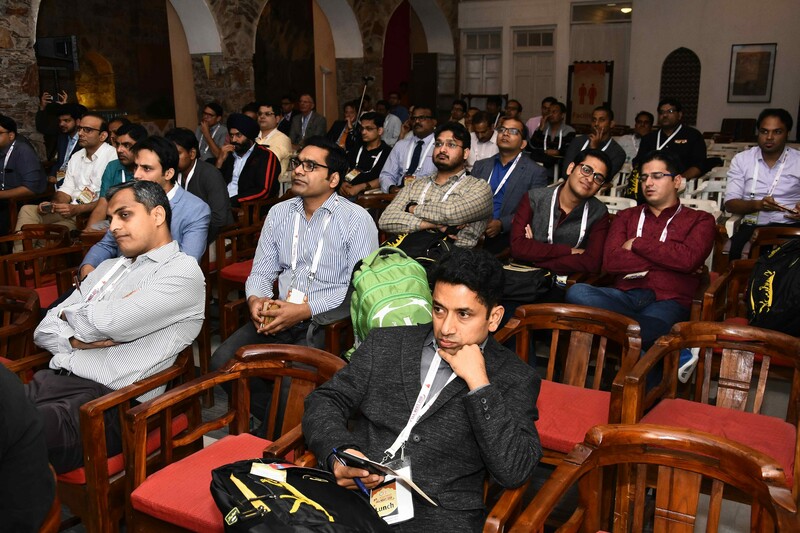 Selected doctors from all over the country were attending the course. 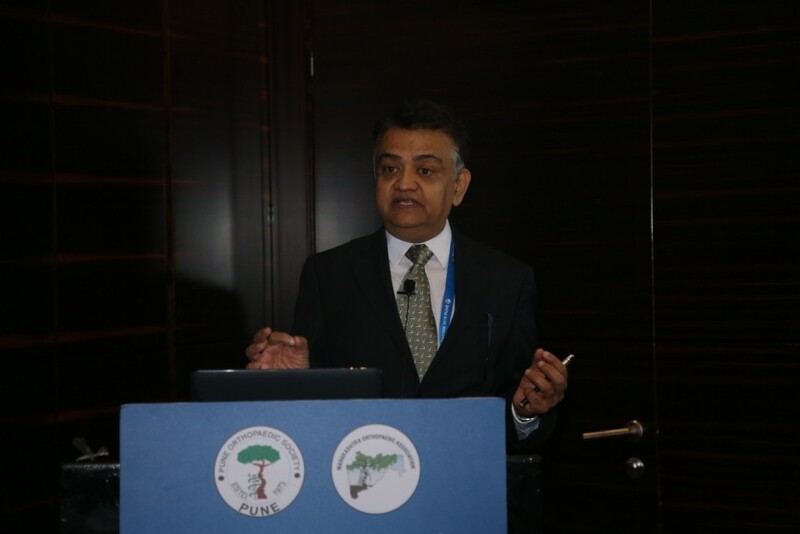 Dr. Mody delivered his talk titled – “Building a state of the art hospital – labours of Hercules”. 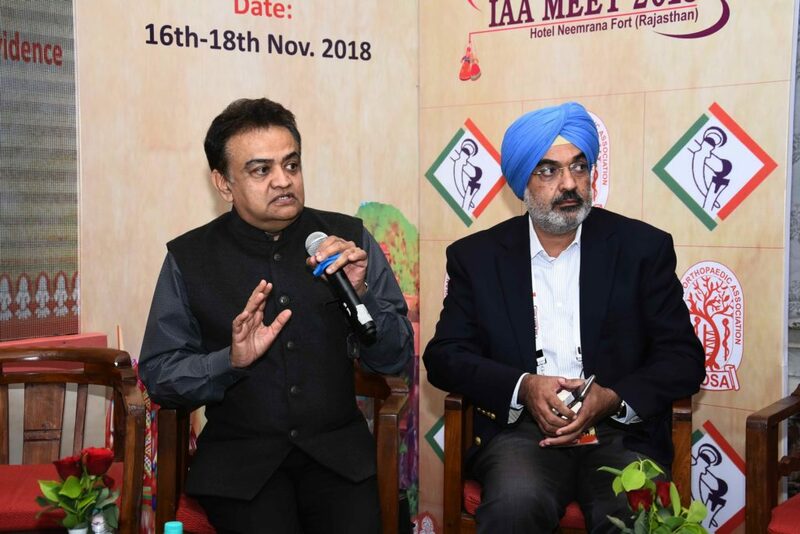 The Indian Arthroplasty Association (IAA) is the apex body of all joint replacement surgeons of India, having been established almost 30 years back. Dr Mody has been the past president of this prestigious national organization. 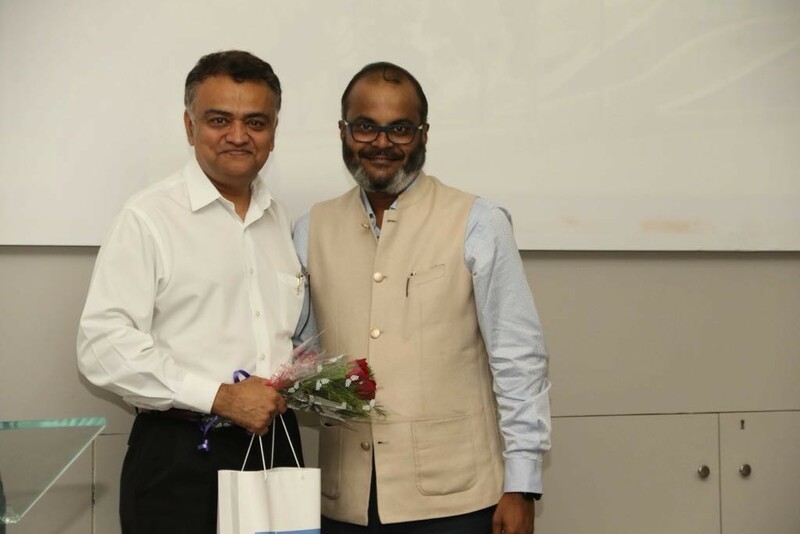 It is a matter of pride for the Welcare Team that their leader is the only surgeon from Gujarat to have been consistently recognized as a national level expert and teacher from joint replacement surgery. Dr Mody will lecture at the forthcoming IAA meeting at Nimrana during 16th-18th November. 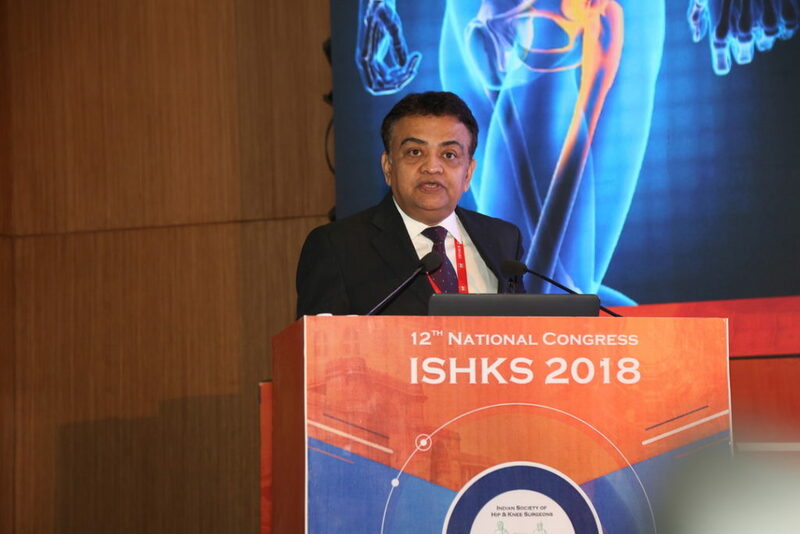 The Indian Society of Hip & Knee Surgeons (ISHKS) is the apex body of the joint replacement surgeons of India. It conducts its annual conference during which the joint replacement surgeons across the country aggregate to learn and exchange ideas. The society regularly invites top international surgeons to lecture at this meeting. The Gurus of joint replacement of the country are also part of the teaching program. 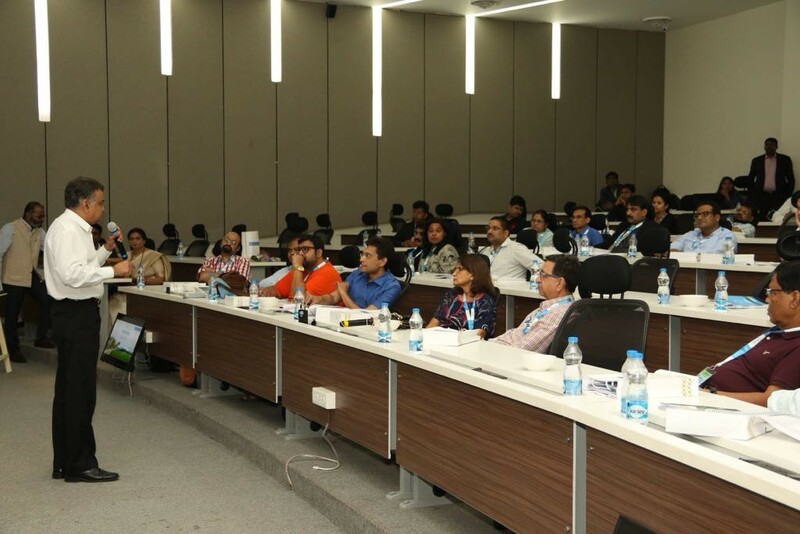 Dr. Mody was one of these Gurus and experts teaching more than 500 delegates who had come to attend this meeting in Ahmedabad during 13th April 2018 to 15th April 2018. Dr. Mody was invited as a keynote speaker to Europe’s most prestigious Revision Surgery conference. All joint replacement surgeons begin their journey by getting training in doing primary surgery which means putting in artificial joints for the first time in the human body. Typically they will continue to do this for around 10 years to become competent and confident in this first level of joint replacement surgery. However, primary joint replacement eventually become loose and now the patient would need one more surgery which is called Revision Knee Surgery. This is an extremely complex operation because unlike in the primary situation, the quality of bone and surrounding tissues available at this stage have become extremely poor and deficient. It therefore requires the surgeon to be exceptionally skilful and experienced. These surgeries also require special instruments and the facility of an advanced operation theatre. These are long and stressful surgeries, and therefore, only 10 % of all the primary joint replacement surgeons choose to focus on revision surgery. Typically, they would refer their patients to a higher centre known for expertise in revision surgery. Dr. Mody has been acknowledged internationally as being an extremely skilled and experienced Revision Surgeon. 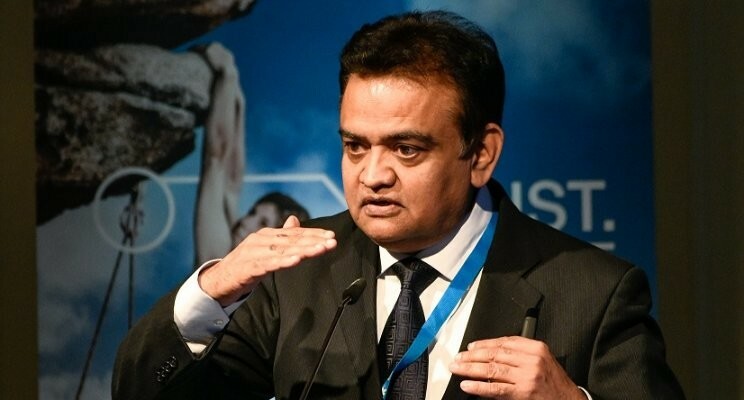 In fact, his knowledge and experience is considered so high that the organizers of Europe’s largest and most prestigious Revision Surgery Conference invited him as a keynote speaker. Dr. Mody lectured on the subject of “Management of the unstable Primary Knee Replacement”. 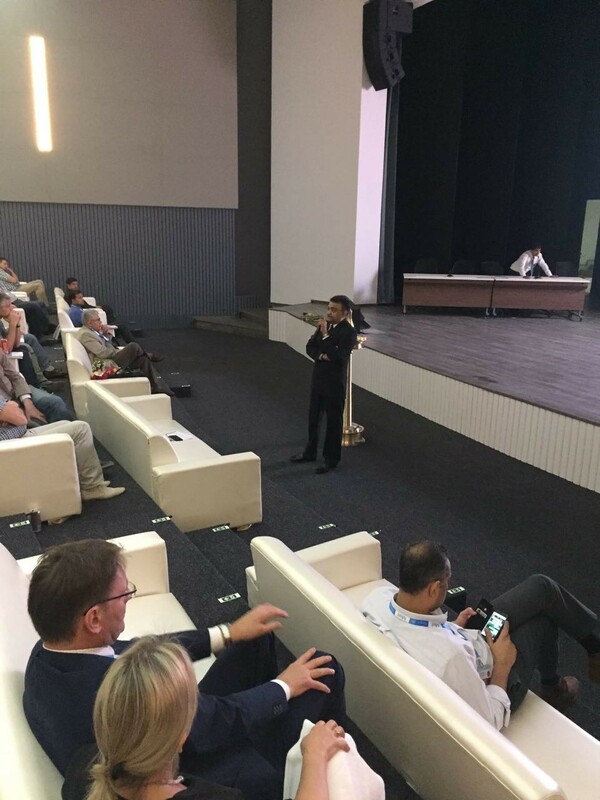 The conference was attended by more than 400 experienced surgeons from around 15 countries of Europe and also USA, China and Vietnam. Dr. Mody was the only dignitary from the Indian subcontinent and South Asia. This entire conference is supported by an educational grant from Europe’s most respected manufacturer of Revision Implants a company called LINK. This year’s conference was in Berlin from 21st to 23rd January 2018. Mody Teaches Architects and Engineers – How to Build a Green Hospital! 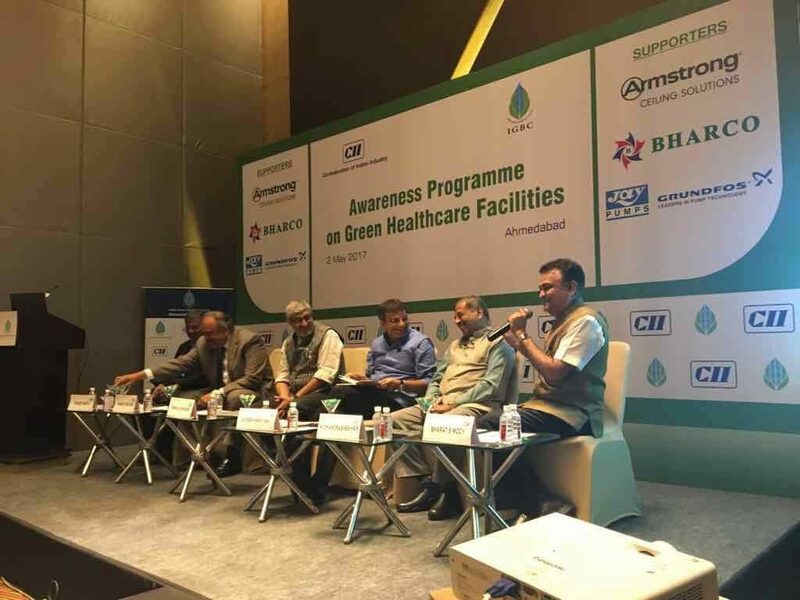 The Indian Green Building Council (IGBC) recently conducted a one day seminar on the need and impact of incorporating principles of Green Buildings as part of hospital design process. Knowledge in this area of human activity would normally flow from architects, engineers and energy consultants towards other people. It would never be expected that the knowledge flow would come from a medical specialist towards architects and engineers! 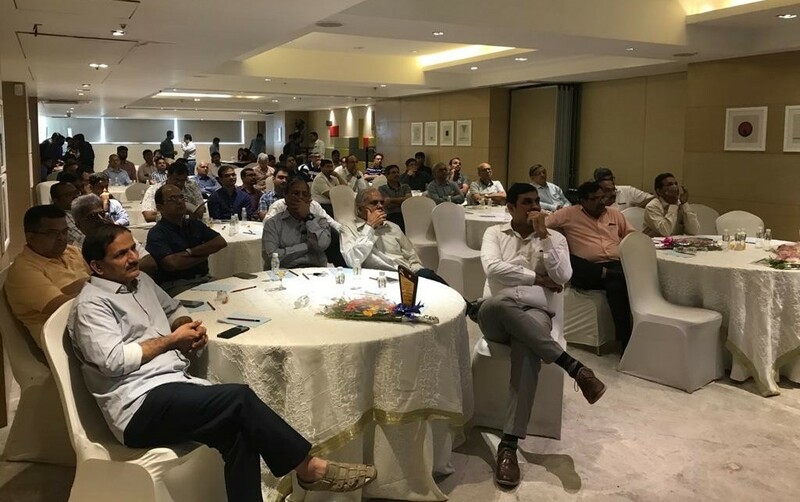 However, an exception to this rule was provided when the IGBC invited Dr Bharat Mody, a world renowned Orthopedic Surgeon and Joint Specialist, to give a key note address on how he planned the building of Welcare Hospital in Vadodara. Dr Mody is the promoter and director of this 110 bed hospital which has become an iconic project in this category of hospital projects. He demonstrated how the use of Sciography and Psychrometry science helped design the form and orientation of Welcare Hospital building in a way which has helped in controlling the energy bill for the 100000 square feet centrally air-conditioned building to low levels consistently during the entire yearly cycle. This has helped Welcare Hospital in delivering a high level of Patient Comfort at a reasonable cost. Further, the ability to maintain low temperatures at an affordable cost to the management has increased Patient Safety by lowering infection rates to record levels. 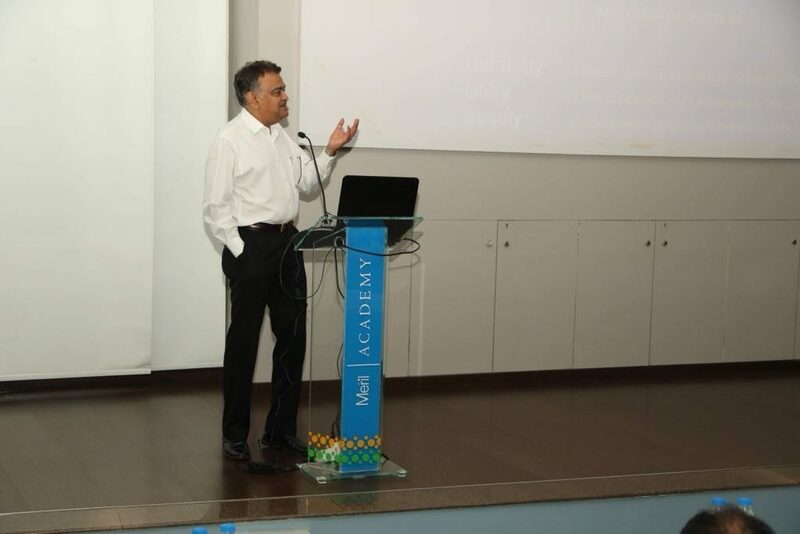 Dr. Mody Educates Orthopedic Surgeons from India & Abroad at the Meril Academy. Meril life science and Max Orthopedics is an evolving giant in the field of medical device manufacturing in India. It has aspirations and probably the ability to become an Indian multinational in this area of healthcare industry. It is head quartered in Vapi and has established a world class educational academy called the Meril Academy. They invited doctors from the country and the world to listen to world experts in the field of joint replacement surgery. 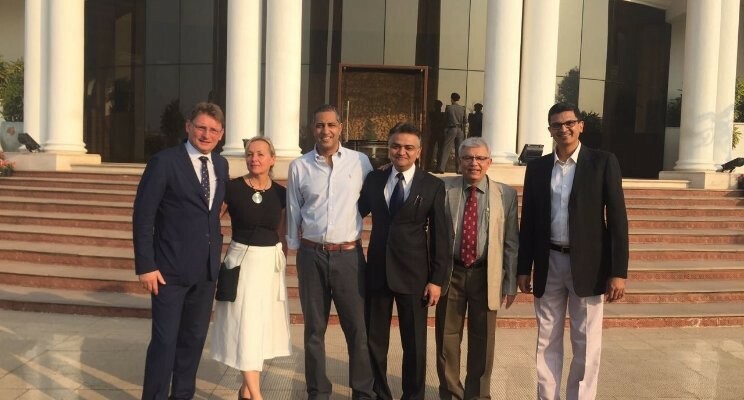 They conducted such a course on 11th February 2017 in which about 200 orthopedic surgeon from India and countries such as Russia, Turkey, South Africa, Poland, etc. participated. 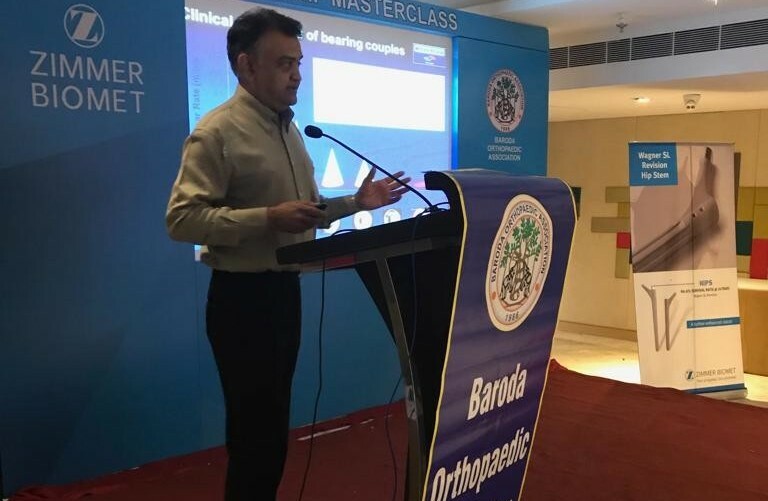 Meril Academy had requested Dr Bharat Mody an internationally acclaimed joint replacement expert to be the Course Director at this event. Dr. Mody gave a keynote lecture on “How to transition from a Primary Knee Surgeon to a Revision Knee Surgeon”. Knee replacement surgeries are done in their tens of thousands every year in India over the last 10 to 15 years.Gradually some of these artificial knee joints are getting worn out and now require repeat surgery known in technical language as Revision Surgery. A revision knee surgery (Repeat Surgery) is at least 15 times more complex than primary knee surgery. It requires a totally different type of surgical skill, operation theater facility, operation team experience and special implants/parts. Welcare Hospital is one of the top 10 Revision Surgery Centres of the country. Dr. Mody and his team have performed hundreds of revision surgeries referred from across the country and abroad. The delegates at the conference found Dr. Mody’s lecture very enlightening on this vitally important subject.